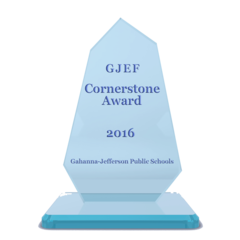 The Gahanna-Jefferson Eduction Foundation is pleased to sponsor the annual celebration of the Alumni Hall of Fame and Cornerstone Awards! Administrators, families, alumni, students, teachers and community members all gather in May for a celebratory breakfast and presentation to honor the yearly award winners. Please click on the links below to find out more information on how to nominate someone to receive one of these prestigious awards. 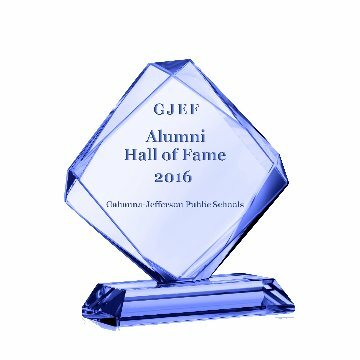 A list of past recipients as well as this year's honored winners can also be found at the links below.